Sometimes, no matter how much time and effort I put into doing my makeup, it just does not look as I would have hoped. I remember the first time I heard about makeup setting sprays. I couldn't imagine it would make that much of a difference. Well, I was wrong! I don't use one on an every day basis as I've been keeping my makeup to a minimum lately, but when I go through all the proper steps of full coverage makeup such as using a foundation, concealer, powder, blush, eye shadow, etc., I find myself always reaching for one of my trusty makeup sprays because it helps everything blend together nicely. 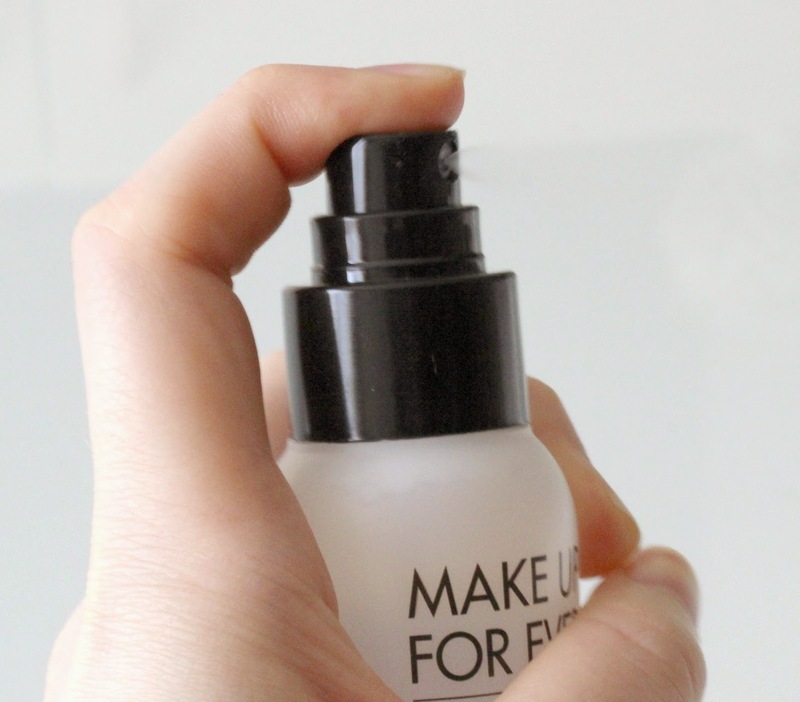 I've been trying the new and improved Make Up For Ever Mist & Fix* out, which has recently been re-launched. Does it do what it claims? Keep reading to find out! 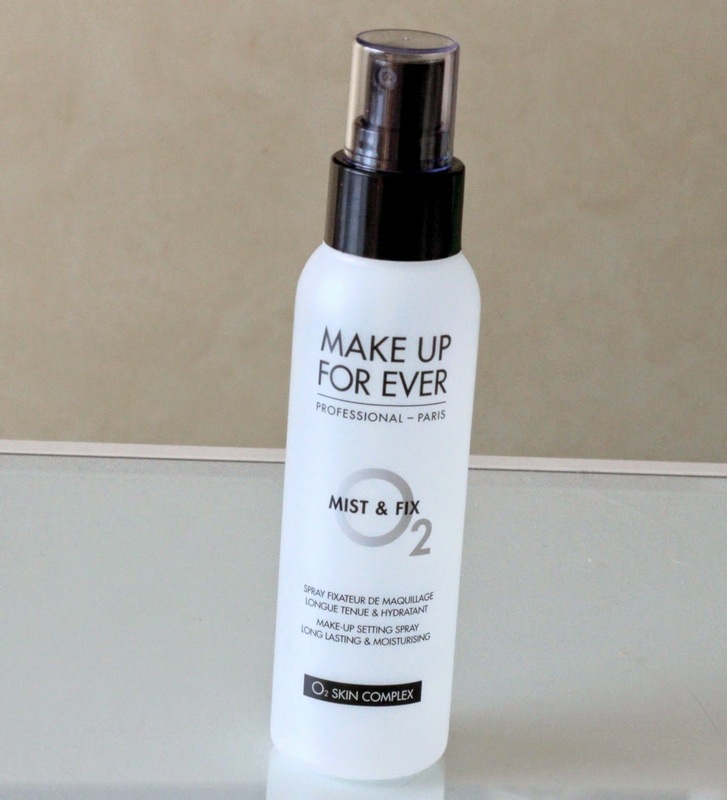 The Make Up For Ever Mist & Fix makeup stetting spray not only sets makeup, but also makes it last longer while hydrating the skin at the same time. This facial spray contains polyol, a molecule which has been recognized as having moisturizing properties, and its main ingredient, acrylic copolymer, helps makeup stay put as it creates a protective layer that resists rubbing and sweating. The formula is very lightweight and non-sticky, and it basically feels like water in mist form with a magical twist. 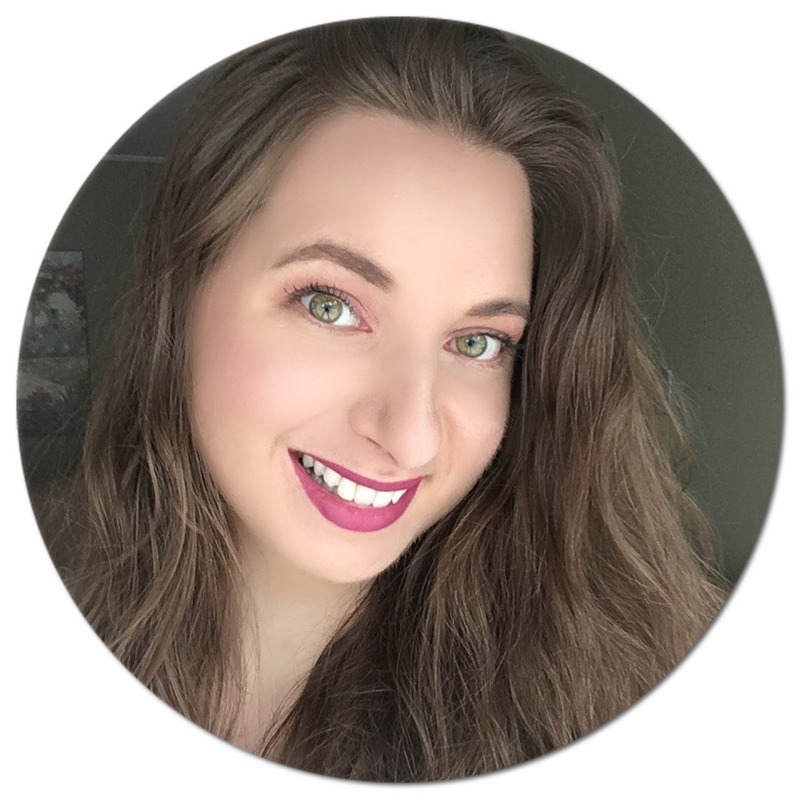 Whenever I apply it, I immediately notice how much more vibrant pigmented shadows look, but the best part is that they stay that way throughout the day, after hours of wear, without fading. I also tend to get dry spots throughout the day, and this prevents my dry skin from surfacing. I also like spraying it directly on my brushes before applying my eye makeup as the bristles pick up more pigment and they in this way look that much more vibrant, neat right? It is also alcohol-free and dermatologist-tested, which is always great to read. To apply, I just hold it a good forearm's length away from my face and spray it a few times from different angles. I'll sometimes use it in between steps, so I just make sure it's completely dry before moving on to the next step. I'm especially looking forward to using it in the hotter months, since it is said to withstand extreme temperatures, and so far it has performed well in frigid winter conditions. The Make Up For Ever Mist & Fix comes in two sizes, 125 ml for C$34.00 and in a 30 ml travel size bottle for $14.00. It can be purchased at Sephora stores, Sephora.ca and Make Up For Ever Boutiques. Are you a fan of makeup setting sprays? Is this something you would try? I havent tried them before but I am considering it now thanks for the review. Oooh this sounds good! I have actually never used a setting spray. I've never tried these before. Sounds like a good product, especially for summer.